Beautiful Ivory town home ready for new home owners. This home features main floor living with room to grow in the finished basement. Home is upgraded through out and has great views. 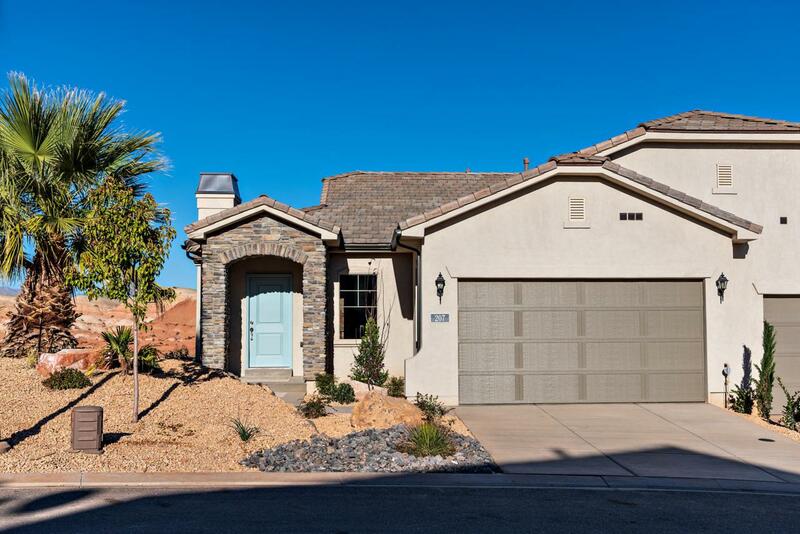 Come see all the amenities that homeowners enjoy in Hidden Valley. Listing provided courtesy of Ivory Real Estate Lc - St George.